Hot Deal: Rokinon AF 14mm f/2.8 FE Lens for $549! Super Hot!!! 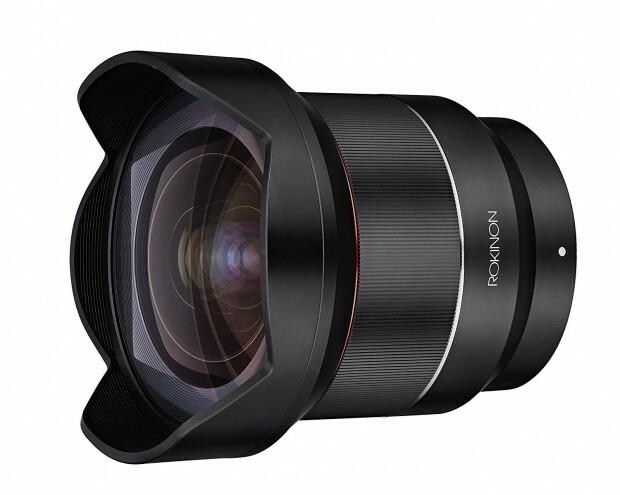 Adorama has a great deal on the Rokinon AF 14mm f/2.8 FE Lens for only $549! This is $300 cheaper than regular.